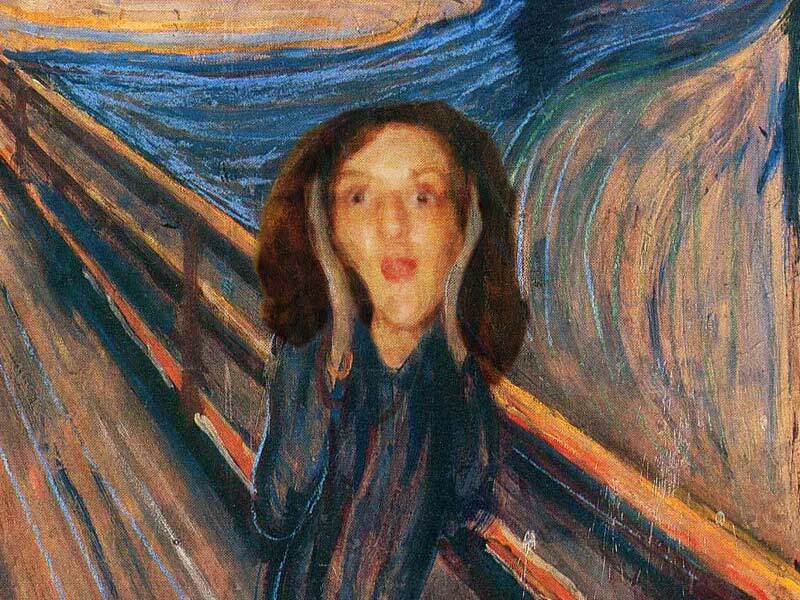 You could see your face replace the famous one depicted in Edvard Munch's 'The Scream'. The faces, derived from photographs, are blended with the painting and matched for texture and colour. You can provide a photograph of your own, or we could use a photograph that we have already taken, or we can take the photograph in our studio. You will also receive a FREE 12x18 inch photograph printed on glossy, lustre or metallic paper.